An eye from a human, mouse, zebrafish and a fruitfly. 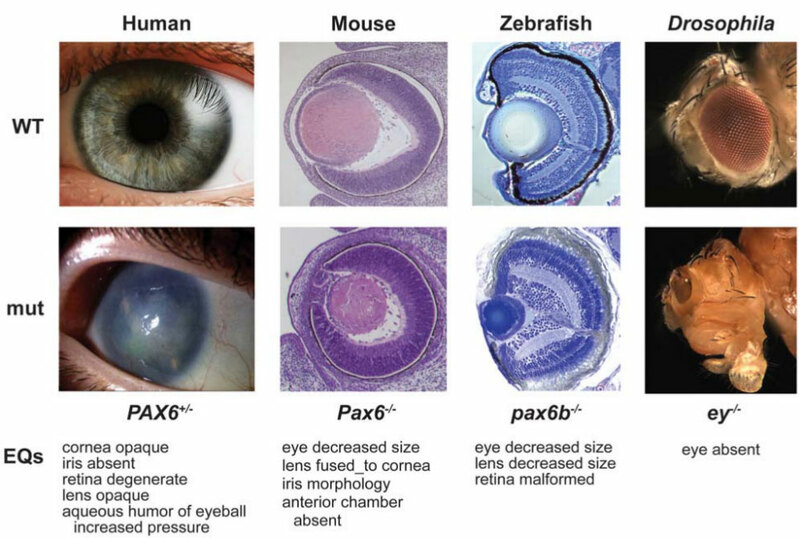 This also shows what happens when an important gene in eye development, pax6 is mutated. I came across a paper today with this fantastic image that I simply had to write about. It’s another Open Access paper, published in PLOS Biology. The image shows an eye from a human, mouse, zebrafish and a fruitfly. 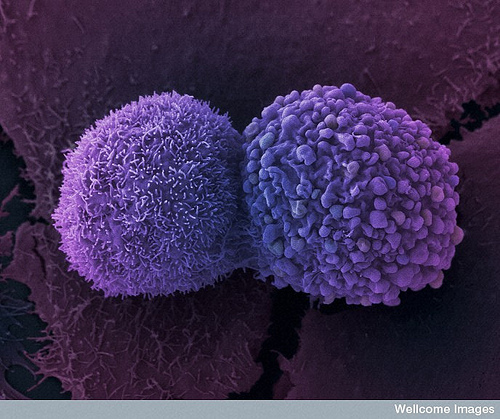 It also shows what happens when an important gene in eye development, pax6 is mutated. It’s fascinating that despite all these differences between us and such a diverse range of species, we still share the same basic developmental pathways. ✤ In humans, a gene known as pax6 (in fruit flies it is known as eyeless) is a key player in eye development. As an aside, many Drosophila genes have interesting names because they were historically named after the visible effect of mutating that gene – see here for an old post of mine on funny fruit fly names. ✤ Injecting Pax6 RNA into an early developing frog embryo results in the development of an ectopic eye (see Open Access paper here). 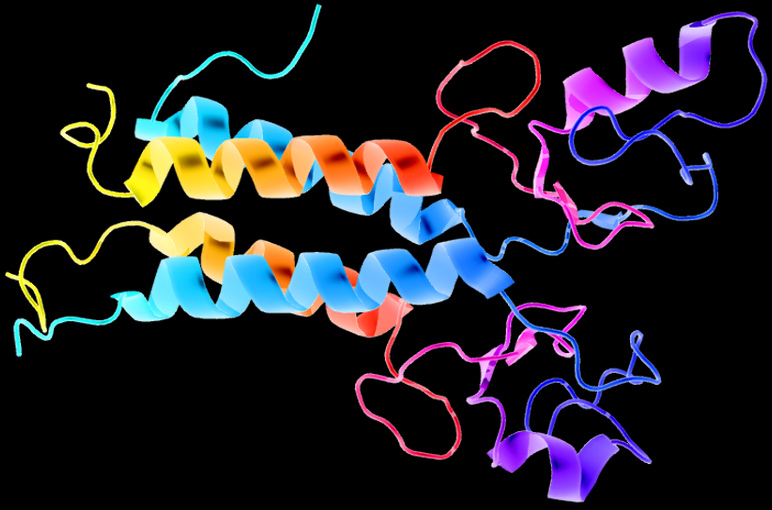 ✤ Given how important pax6 is for eye development, it comes as no surprise that things go drastically wrong if there are mutations in the pax6 gene. In the image, the top row of images show healthy eyes from a human, mouse, zebrafish and a fruit fly. The bottom row have eyes that failed to develop correctly because of a mutant pax6 or eyeless gene. The human mutations in pax6 may result in aniridia (absence of iris), corneal opacity , cataract (lens clouding), glaucoma, and long-term retinal degeneration. For mouse, the mutants show extremely small eyes with lens/corneal opacity and iris abnormality, and there is a large plug of persistent epithelial cells that remains attached between the cornea and the lens. For zebrafish, the mutants show a decreased eye size, reduced lens size, and malformation of the retina. Drosophila mutations cause loss of eye development. ✤ The developmental pathway activated by the master switch pax6 is very complex. 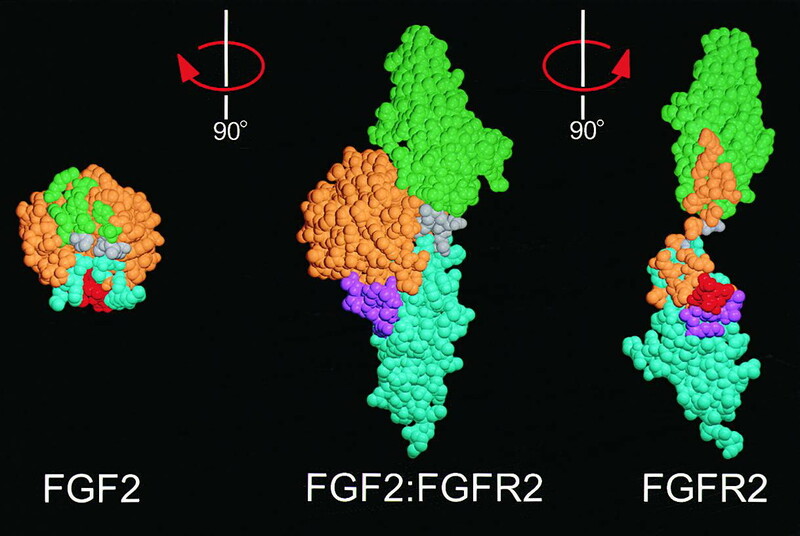 Research in several labs is directed towards characterizing this complex network of regulatory genes. By studying this essential ‘master switch’ gene, we can gather important information about congentital defects in babies involving eye development.